Hello! 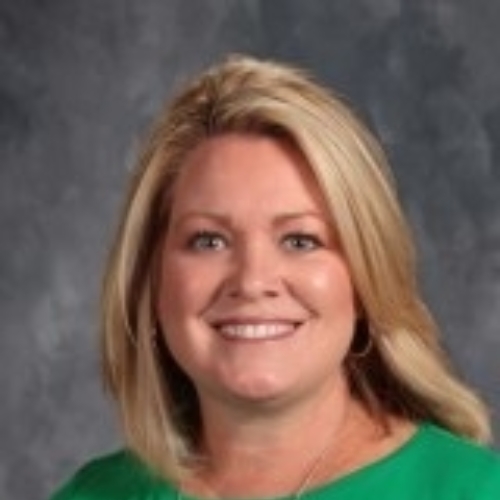 My name is Rachel Aupperle and this will be my 12th year working for the Maroa-Forsyth schools and my 20th year working as a Speech-language Pathologist. Prior to coming to Maroa-Forsyth, I worked for the Champaign Schools, Clinton Schools, and St. John’s Hospital. I graduated with a bachelor’s degree in speech and hearing science in 1197 and received a master’s degree in speech language pathology in 199 from the University of Illinois. I am married to Ryan and have two children - Kate and John. I also have two Goldendoodles - Dudley and Ruby June. Both of my children attend the Maroa-Forsyth schools. If I’m not at school, you’ll find me enjoying my children’s sporting events (Go Trojans! ), cheering on the Fighting Illini, planting flowers in the sunshine and traveling.